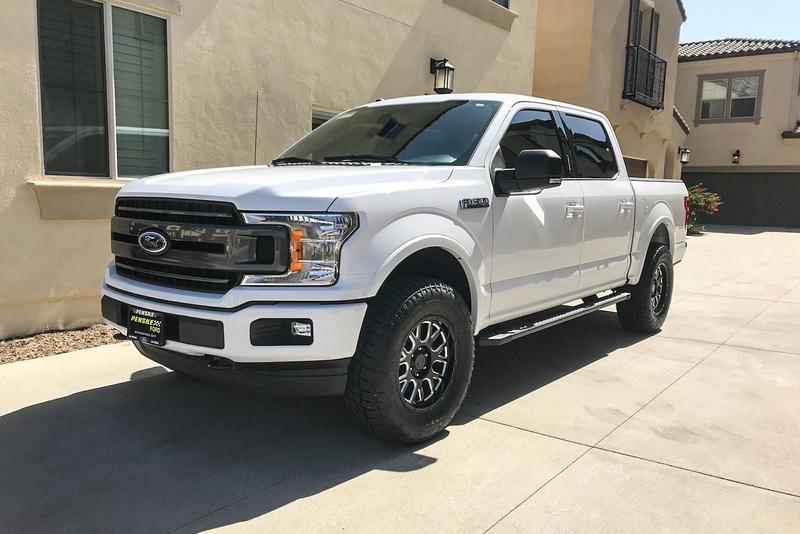 Pismo is sure to be a big hit with off highway tuners. 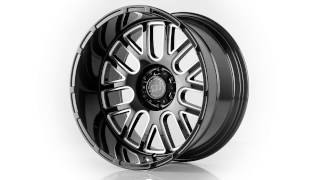 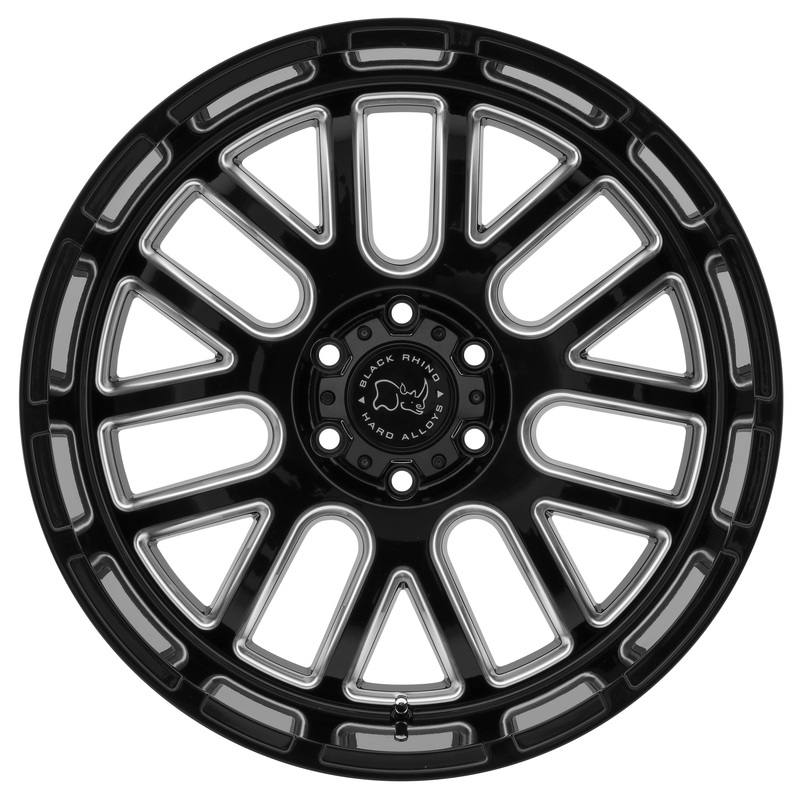 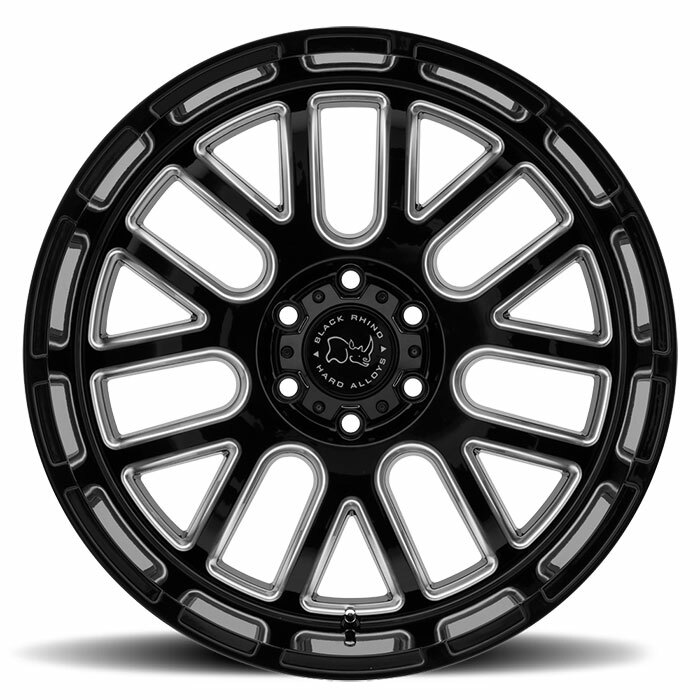 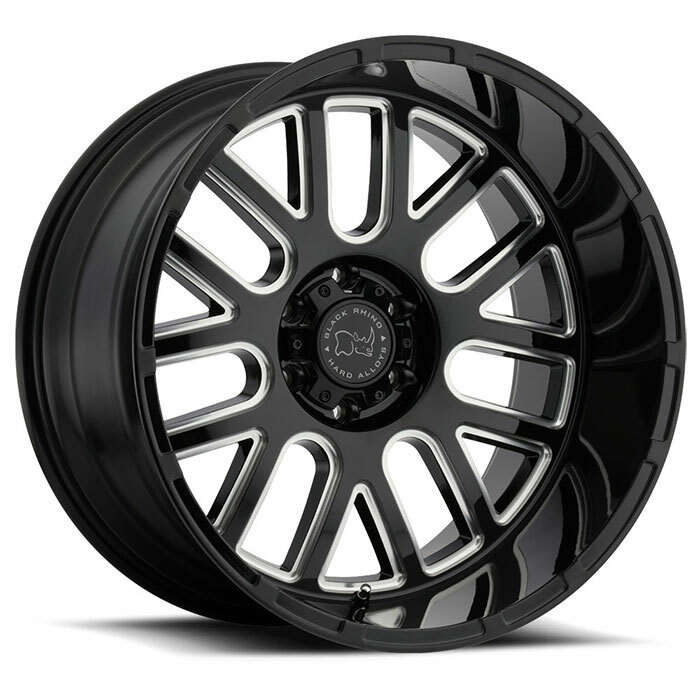 It’s one of the newest custom off road wheels from Black Rhino, a fresh new design that unique combines a sophisticated kind of ruggedness and style with its brightly contrasted milling within its split seven windows. 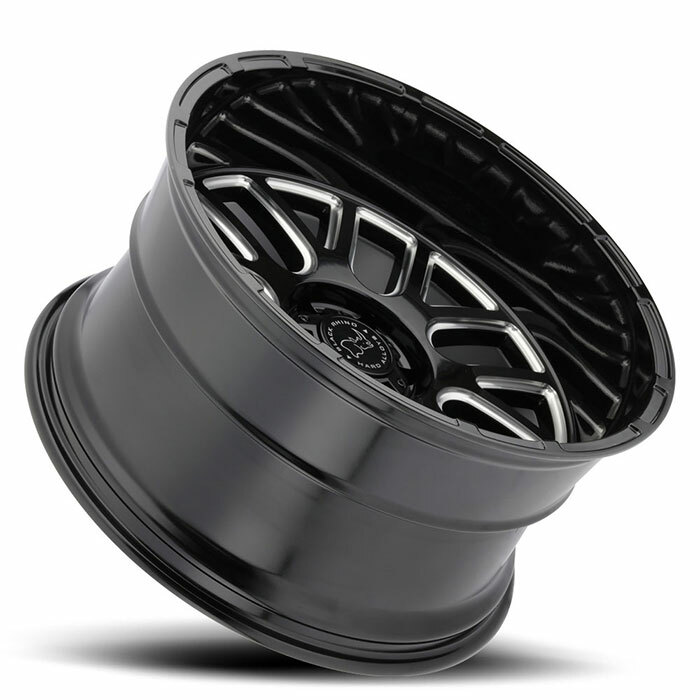 This gives the Pismo a stunning first impression up to its outer lip edge that sports a geometrically pleasing inset that echoes nicely with a set of your favorite rugged tires. 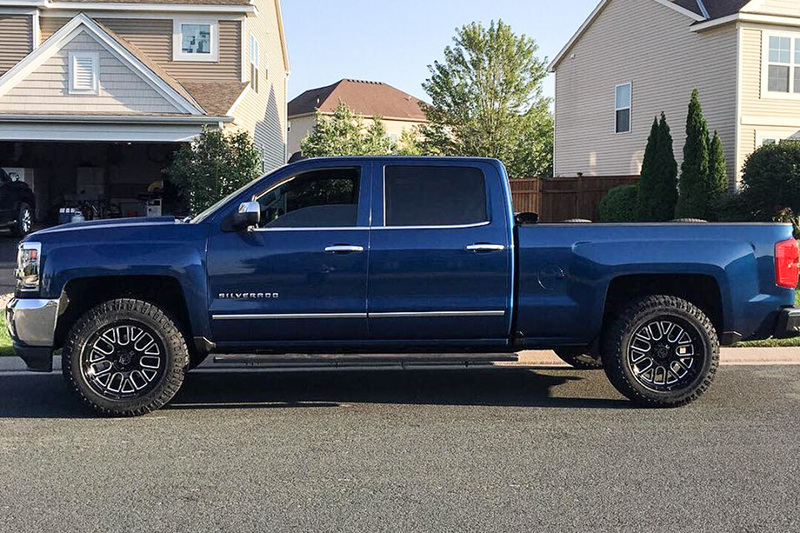 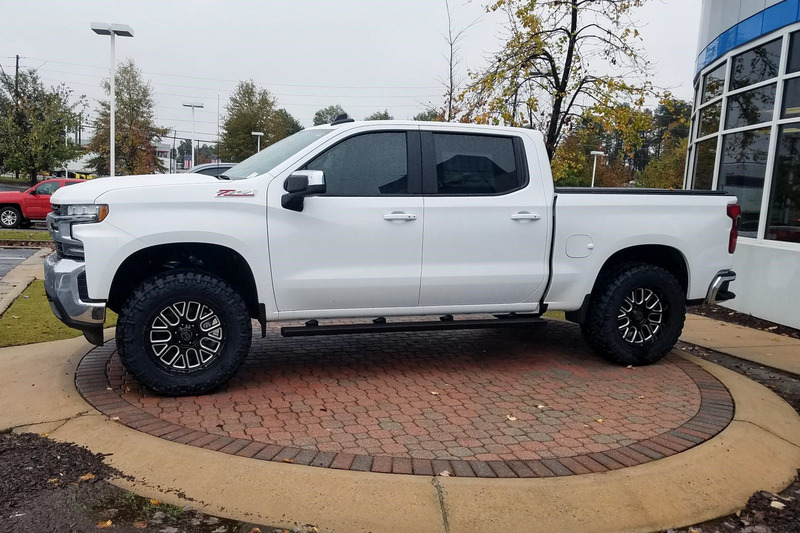 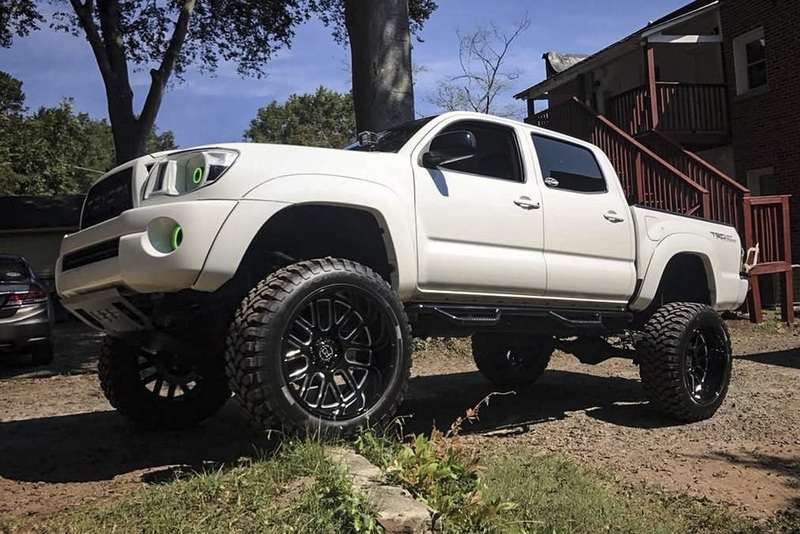 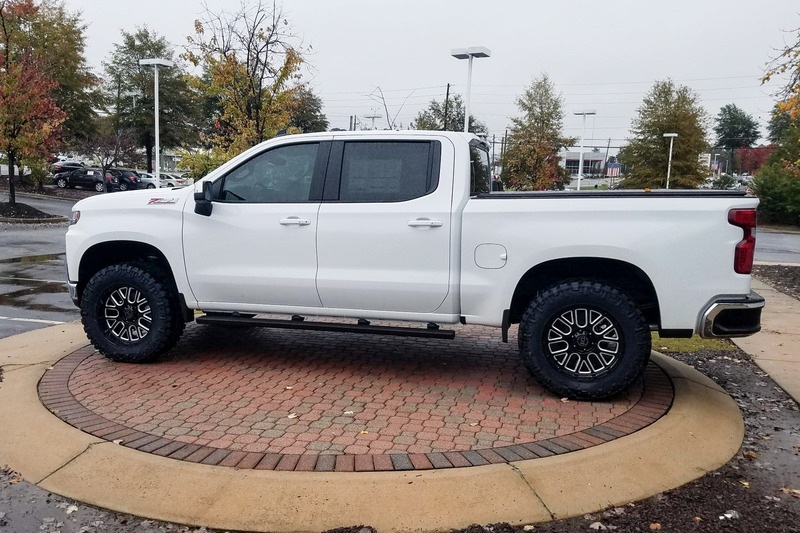 To cover the full range of stock and lifted off highway vehicles, Pismo off road rims are available in 17x9.5, 18x9.5, 20x9.5 ,20x12, and 22X12 sizes. 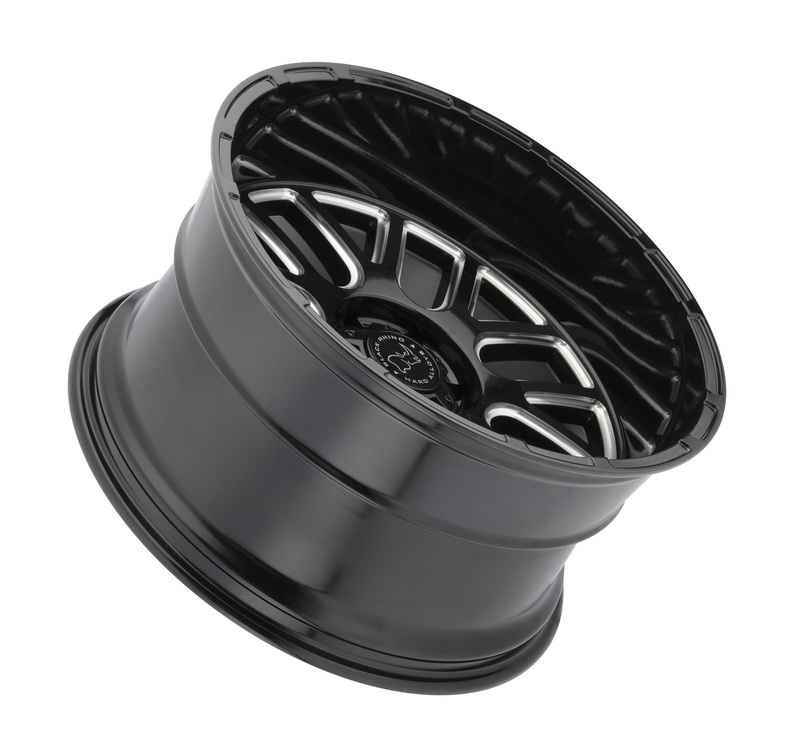 Offsets range from -44mm to +6mm for five, and six bolt patterns. 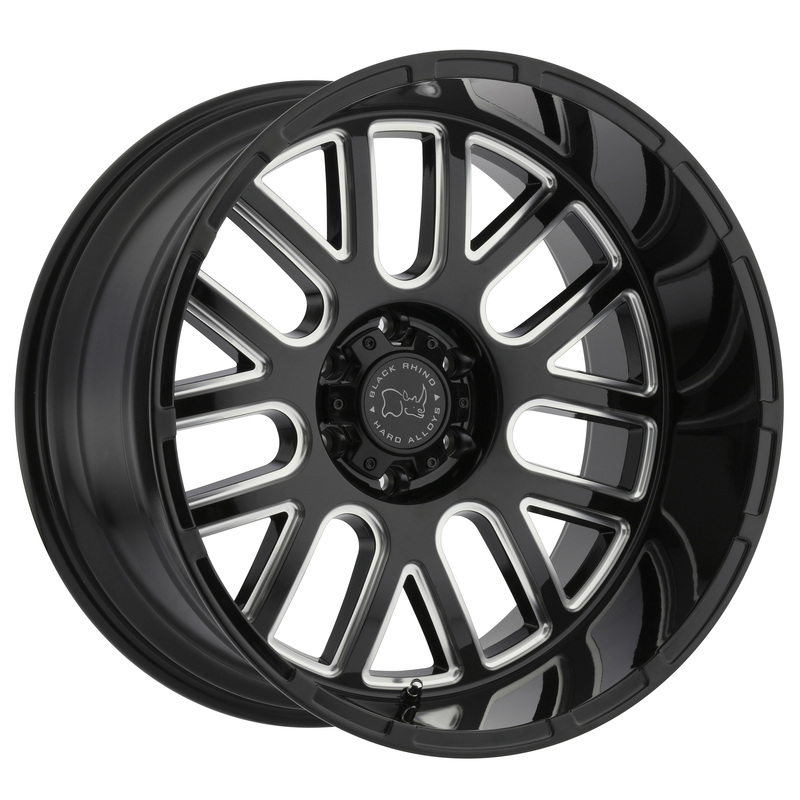 Pismo truck wheels are featured in one finish as sophisticated as the wheel design itself, including gloss black with precision milled spokes to accentuate the designs classic style.